A coating is what gives this folder its reflective, glossy appearance. All coatings help to protect the ink in your folder design from smearing or fading. They can also alter the presentation and feel of your folder in various ways. There are several different styles of paper coatings with which you can fortify your folder. Each has its own unique characteristics and gives your marketing collateral a distinctive appearance. Aqueous coating uses a quick-drying, water-based sealant to protect your folder from smearing, smudges, scuffs, and fingerprints. It’s environmentally friendly and long-lasting, but (ironically, considering its name) it does not provide resistance against water or other liquids. Depending on the type of folder you’re printing, you might be able to choose from one or more of the following aqueous coating styles. Gloss – Smooth coating with a shiny, reflective surface. Matte – Minimizes the folder’s reflectiveness while keeping all of the normal benefits of coating. Satin – Gives the folder a velvet-like appearance and texture. Soft-touch – A matte coating that also gives your folder a soft, suede-like feel. You’re likely already somewhat familiar with the process of lamination; it’s often used on placemats, ID cards, and other 2-dimensional objects meant to last for an extended period. With this technique, your folder is encased inside layers of sturdy plastic film. Laminated folders take more time to make and are a little more expensive, but provide an extremely high level of durability. Ordinary, uncoated paper folders tend to look a bit ragged after an extended period of use; scuffs and worn edges are practically unavoidable. Laminate helps protect your folder against natural wear-and-tear; this ensures that your marketing materials will maintain a polished and professional look for a long time. Lamination can be done in either a gloss or matte style; both options look great, but you should be aware that matte lamination may alter the apparent colors in your design. Laminate coating is also water-resistant and washable, though generally not recyclable. Biodegradable lamination films are available, but at a higher cost. While laminate coating is water-resistant and washable, laminated materials are generally not recyclable. Although biodegradable films are available, you will pay a higher cost for this eco-friendly option. 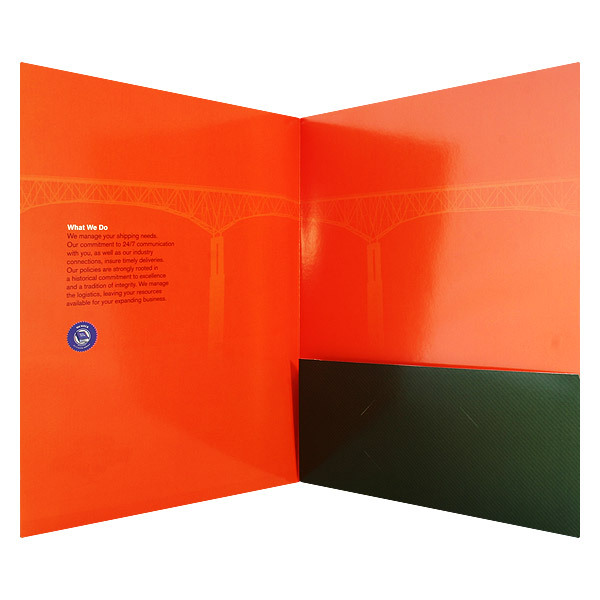 With UV (ultraviolet) coating, your folder is covered in chemicals that are then treated with ultraviolet light, making them dry quickly and creating a shiny, dramatic look. Though UV coating does help prevent ink from smearing, it won’t increase your folder’s durability much. Furthermore, using this method in combination with a design that contains large, dark areas will make your folder prone to fingerprints (which are easily wiped away). UV coating is also recyclable, but should only be applied to enamel or clay coated paper stock; uncoated stock tends to turn yellow and will reduce the amount of “shine” you end up with. 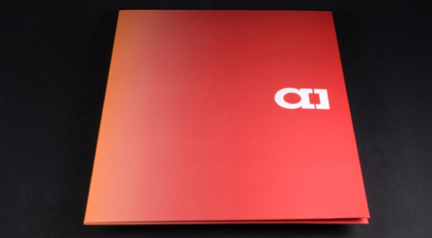 Spot coating allows you to apply a type of coating to only a specific section of your folder design. While the rest of the folder can be coated differently, spot coating can be used for text, photos, and other design elements. 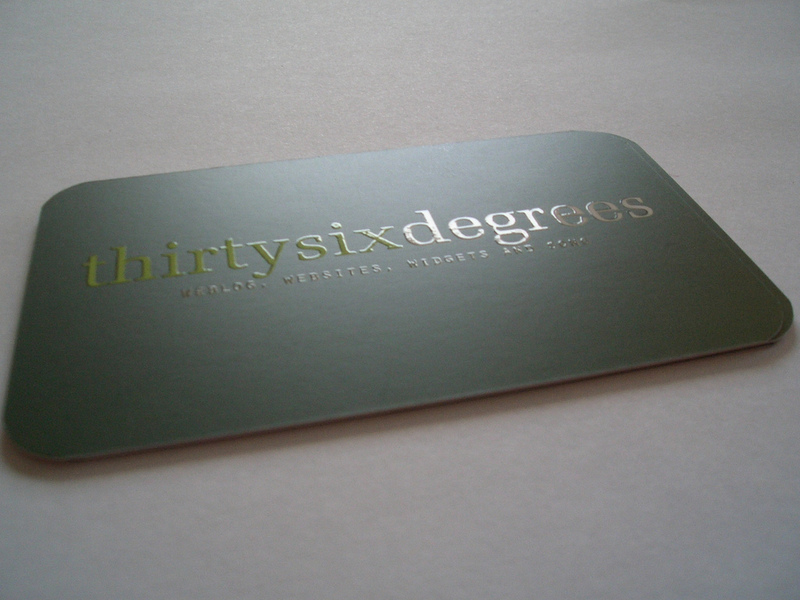 A popular technique is to create a matte folder, but spot coat a certain element of your design with glossy UV coating. The image or text with the UV spot coating will stand out from the rest of the design, creating a focused look that does an excellent job of enhancing your marketing collateral. Spot coating can also be used to give a folder multiple textures; for example, using a combination of satin and soft-touch aqueous coatings. This technique can lend itself well to designs with a complex pattern or illustration. When selecting a coating for your folder, there are a lot of options to choose from. It’s best to choose a coating that complements your design. For example, a folder that uses a lot of photos or illustrations will benefit most from a gloss coating; this creates a brilliant, vibrant look that makes your imagery pop off the page. For a text-heavy document, on the other hand, you’ll probably want a matte coating; this will make your copy easier to read. Don’t be afraid to have fun with textures and spot coating, too. Coatings serve both the function and fashion of your folder. They can guard your marketing collateral against smearing, wear-and tear and the elements; they also allow you to manipulate the way your design is presented. When creating your custom folders, a coating is one detail you won’t want to overlook. Good luck! Let me know which coating or combinations of coatings that you prefer in the comments.